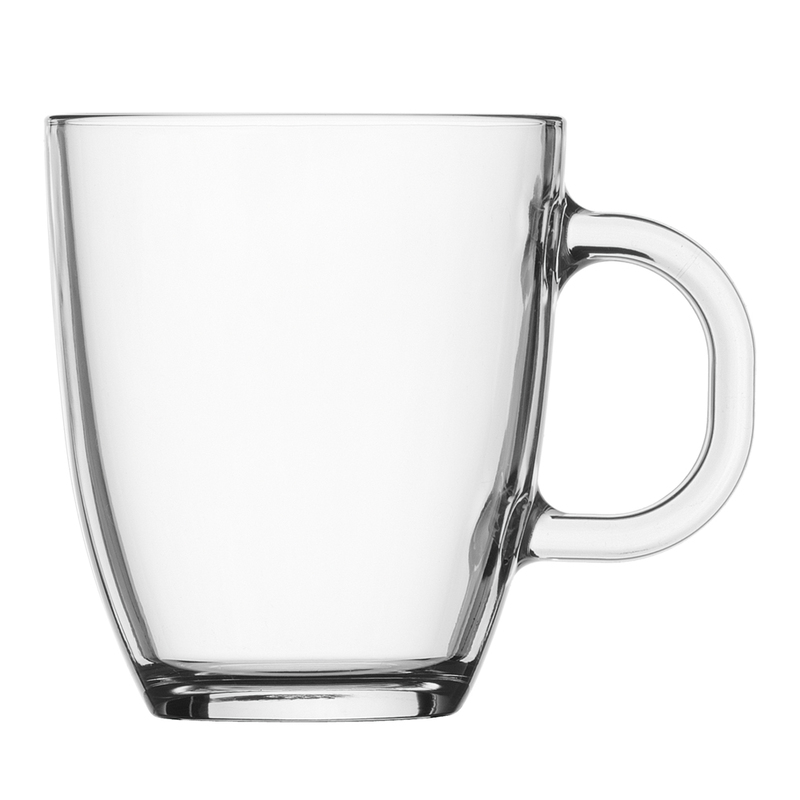 Classically Bodum, the Bistro Mug allows you to appreciate the hue of your tea or coffee. And worry not, it won’t explode: because the mug is made with borosilicate glass, which is strong and resistant to heat. Finished with a sturdy rim and handle, you’ll feel like you’re drinking a proper coffee with this mug in hand.